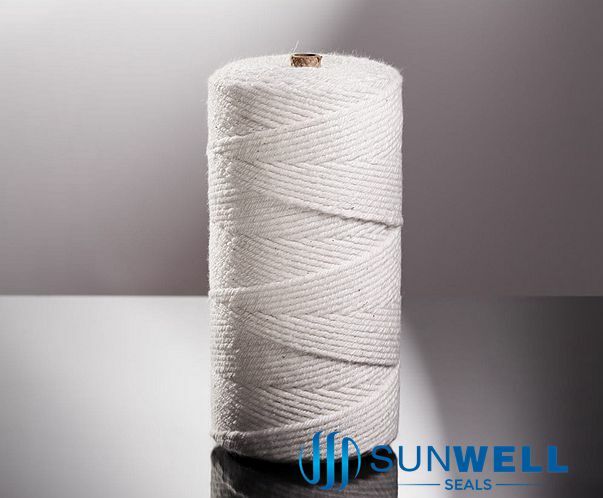 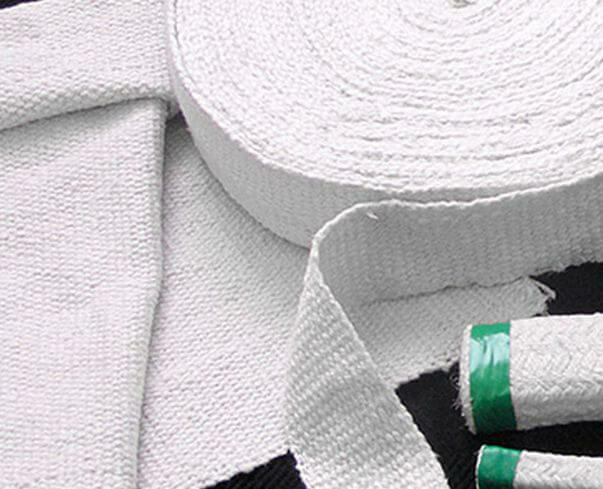 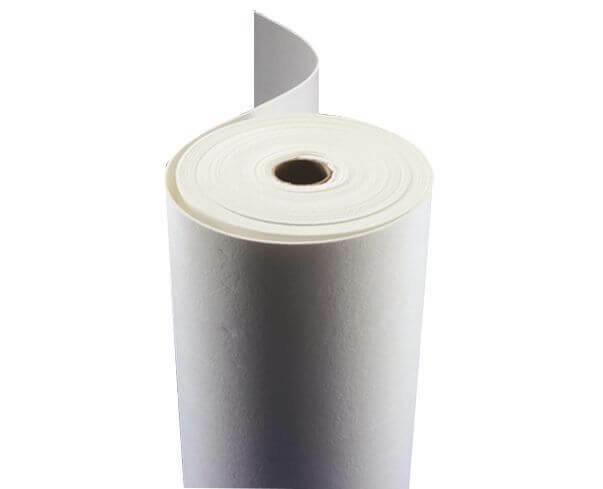 SUNWELL is a specialized manufacturer on ceramic fiber cloth, ceramic fiber cloth with aluminium. 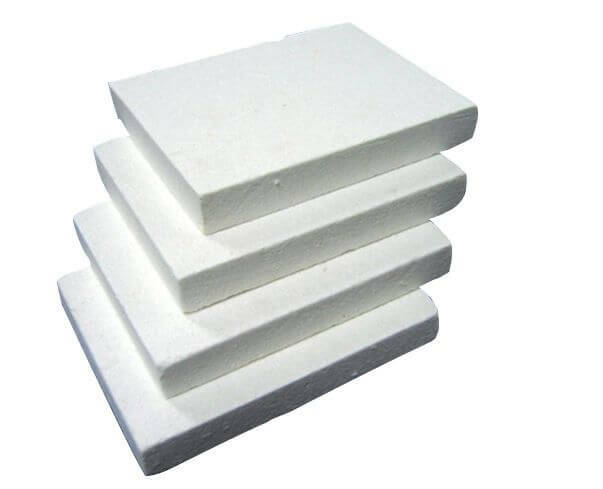 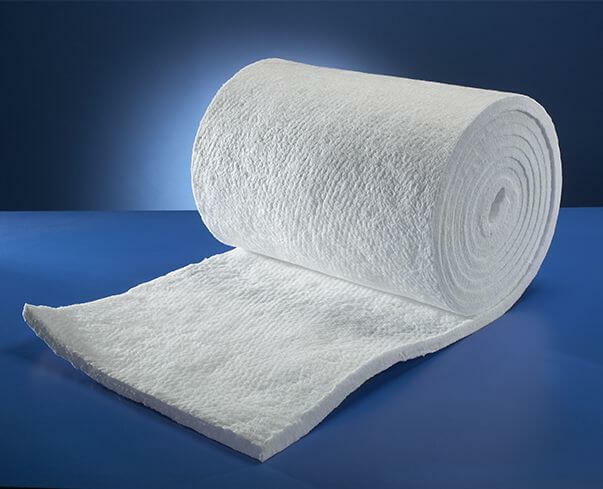 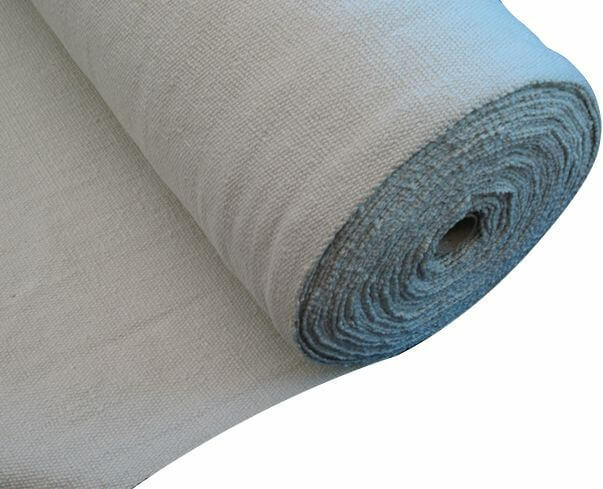 It is used as heat insulating materials and an excellent substitute for asbestos cloth. 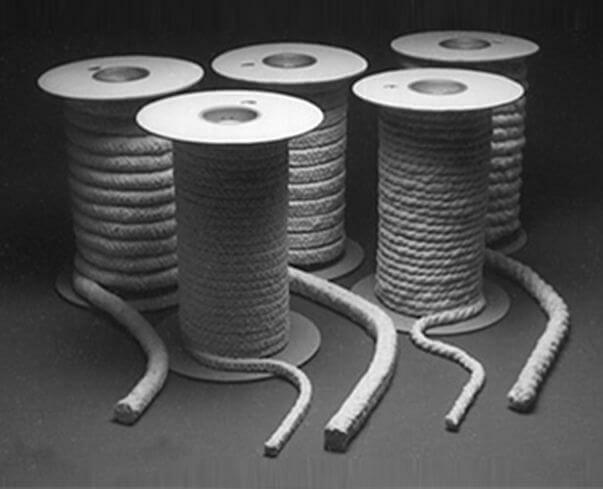 In carton of 20kgs net each.